Chicken breasts, ranch dressing, Italian dressing, and garlic are combined to make a delicious and easy dinner recipe. This Grilled Garlic Ranch Chicken is the perfect solution for a busy-weeknight dinner. A big thanks to Hidden Valley for sponsoring today’s post. Slowing down to enjoy family dinners together is important to me. Finding time to commit to making home-cooked meals can be a challenge. 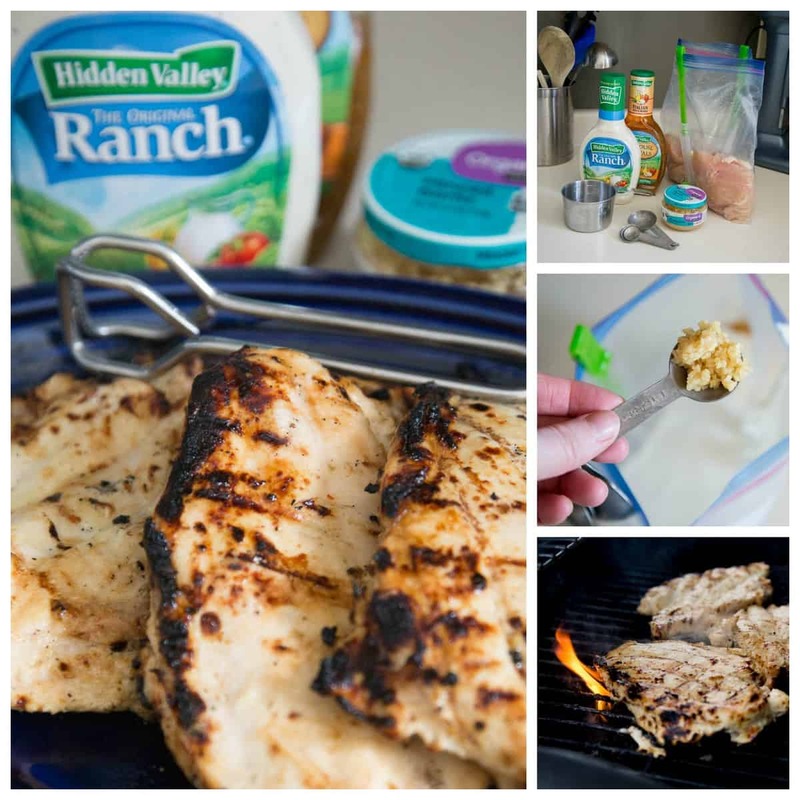 Below are two ways you can save time in the kitchen using this Grilled Garlic Ranch Chicken recipe. You’ve actually got the energy to make dinner tonight, you’ve got all the ingredients set out, and you’re ready to get started. 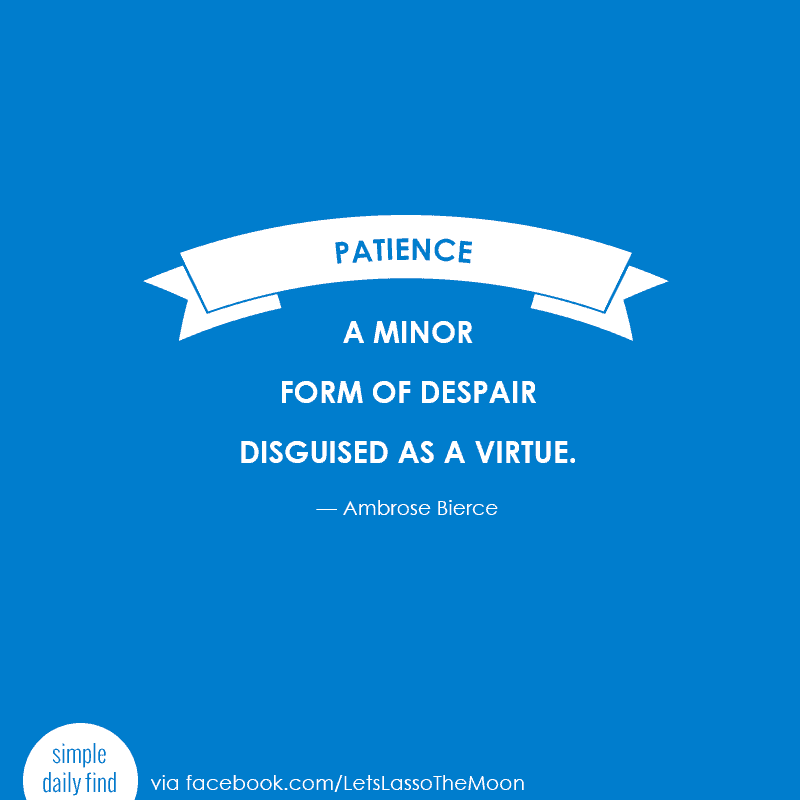 Now take a moment to pause and think forward: Does your schedule tomorrow look swamped? Or does next week already feel overwhelming? Eek! Another option is to double the Grilled Garlic Ranch Chicken recipe and freeze the grilled ranch chicken in a freezer-safe plastic bag for a weekday meal in the future. Add the ingredients, press the air out of the bag, and pop it in your freezer. When you hit a crazy-busy week, simply defrost and throw the chicken on the grill. Done! This simple chicken marinade is the best. Doubling this chicken marinade couldn’t be simpler, as this is a quick dish to throw together. It includes only FOUR ingredients and requires a mere 5–10 minutes of prep time. Why wouldn’t you double it when meal-prep is this easy? The first step for this Grilled Garlic Ranch Chicken recipe is to place the breasts into a gallon-sized freezer bag, remove any extra air, and seal tightly. Pound the chicken with the flat side of a meat mallet until you’ve reached a uniform thickness. This is an important step because it increases the surface area for this delicious grilled chicken marinade and it will allow the meat to cook evenly. Next add 1 cup of Hidden Valley Ranch Dressing, 1 cup of Farmhouse Originals Italian with Herbs Dressing, and 1 teaspoon of garlic to the freezer bag. Add a dash of salt and pepper for good measure. Seal the bag, massage to mix ingredients, and marinate the chicken breasts in the refrigerator for a minimum of 4 hours for the chicken marinade flavors to peak. Preheat your grill on high. Place the chicken on the hottest part of your grill, and don’t touch it for 4 minutes. Then, using tongs, rotate the chicken 45 degrees and grill for an additional 2–3 minutes. The goal is to create some impressive grill marks. Presentation is half the battle with my family! Flip the chicken over and continue to grill for an additional 4–6 minutes. Use a meat thermometer to check the temp. 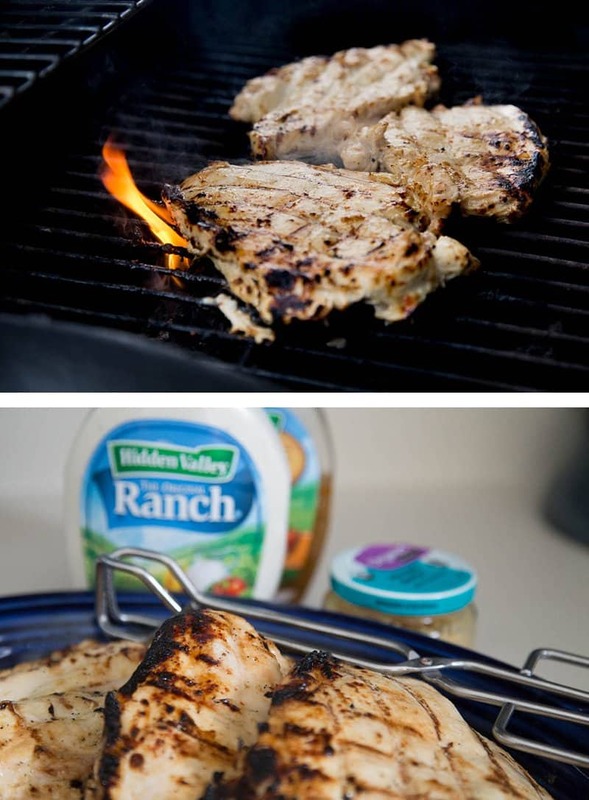 Cook to 160° and remove the ranch chicken from the grill. Let the meat sit for an additional 5 minutes to ensure the juices set, and the meat temperature rises to 165°. 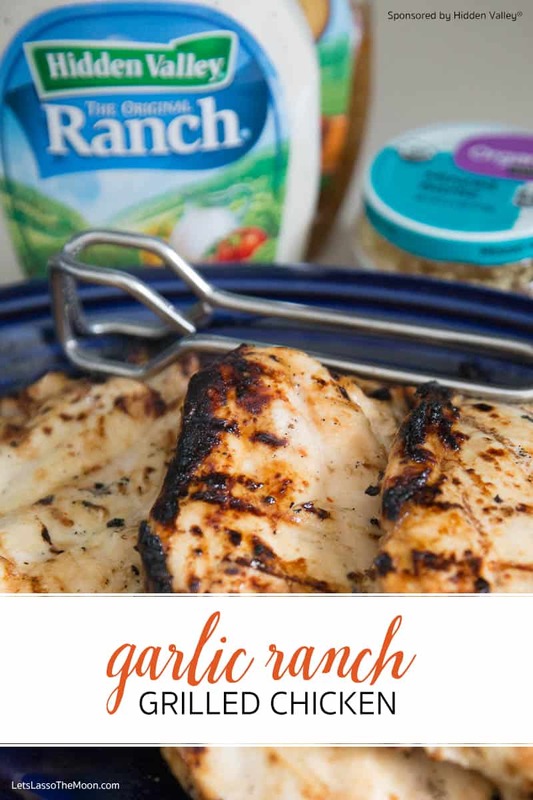 Here’s a printable copy of the Garlic Ranch Grilled Chicken recipe for you! Chicken breasts, ranch dressing, Italian dressing, and garlic are combined to make a delicious and easy dinner recipe. This is the perfect recipe for a busy-weeknight dinner. Plus, reserved leftovers can make meal-planning for the remainder of the week a SNAP! Place your chicken into a freezer bag, remove any extra air, and seal tightly. Pound the chicken with a meat mallet (or an empty wine bottle refilled with water) until you’ve reached a uniform thickness. 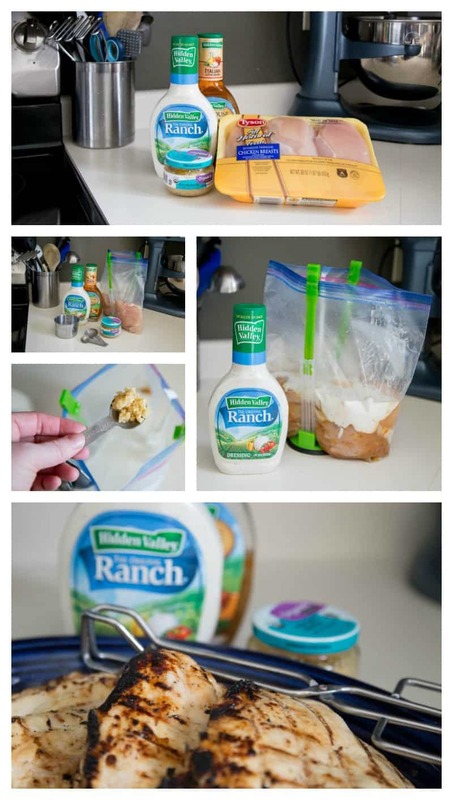 Add 1 cup of Hidden Valley Ranch Dressing, 1 cup of Farmhouse Originals Italian with Herbs Dressing, and 1 teaspoon of garlic to the freezer bag. Plus, a dash of salt and pepper for good measure. Seal the bag, massage the chicken to mix ingredients, and marinate in the refrigerator for a minimum of 4 hours for the flavors to peak. Preheat your grill on high. Place the chicken on the hottest part of your grill, and don’t touch it for 4 minutes. Then, using tongs, rotate the chicken 45 degrees and grill for an additional 2–3 minutes. Flip the chicken over and continue to grill for an additional 4–6 minutes. Use a meat thermometer to check the temp. Cook to 160° and remove the chicken from the grill. Let the meat sit for an additional 5 minutes to ensure the juices set and the meat temperature rises to 165°. Enjoy! For additional recipe inspiration, be sure to check out my Creative Family Kitchen board over on Pinterest! The best chicken recipes are ones that can be used in different ways with different foods! Thanks for sharing the recipe, I’ll definitely have to give it a try. I’m.baking it tonight. I’ll post how it turns out.